After chatting with the co-founders of Veronica Beard, we learned so much about where the brand came from and why it was created. If you’re looking for quality, classic pieces that are updated to feel uncomplicated and cool—this is it. Looking forward, we wanted to talk about their newest collection: Resort 2019. Take a peek, and find out what inspired the Veronicas. Where did the inspiration for this collection come from? Any stories or distinct moments of inspiration? Veronica Swanson Beard: It’s all about the eccentric glamour of the 1980s, meets soft femininity and sharp tailoring. Athletic details like varsity stripes and bright pops of yellow are borrowed from the streetwear scene to complement the vibrant plaids and unexpected floral prints. The ‘80s are having a fashion moment. 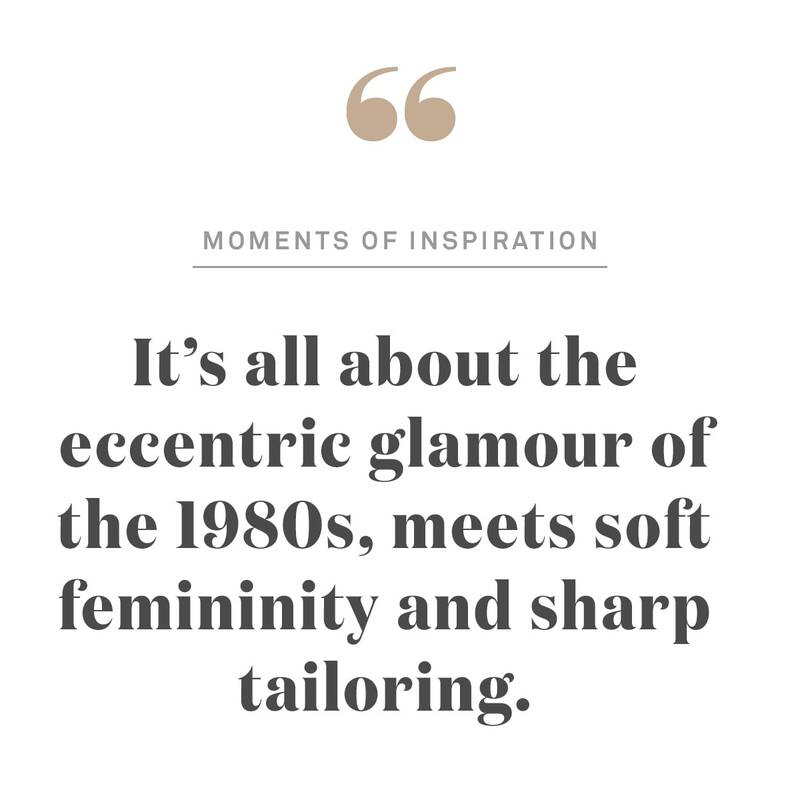 Why do you love bringing back elements of that decade? Veronica Miele Beard: We love the balance between high drama and easy elegance! Which piece do you think you'll wear the most? How do you style it? VSB: The Miller Dickey Jacket in red, styled with jeans, a tee, and heels. VMB: The Retha Sweater paired with the Roland Pant and Olympia Sandals.